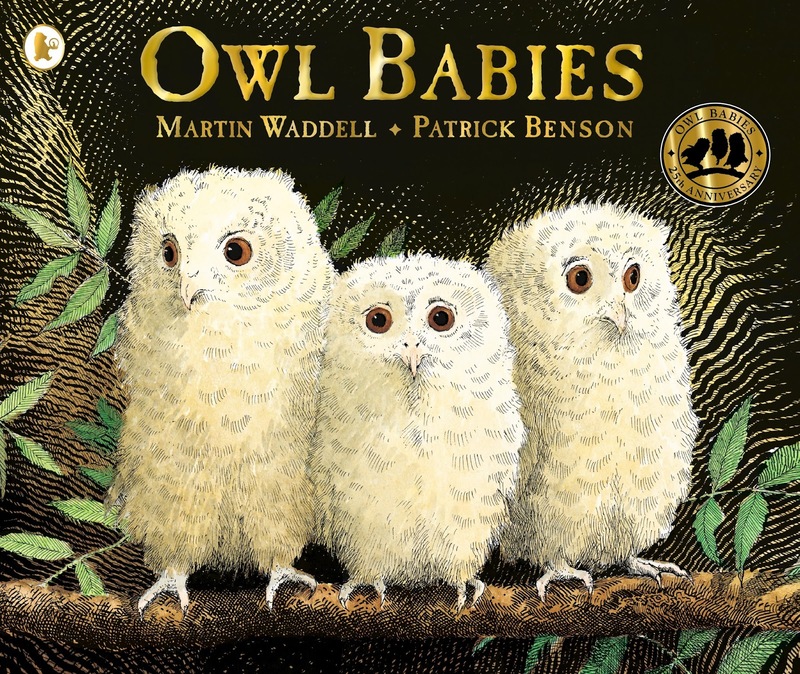 Thanks to our good friends at Walker Books Australia and to Celebrate Book Week, we have five beautiful 25th Anniversary copies of Owl Babies to giveaway. This bestselling modern classic by Patrick Benson and Martin Waddell has been quoted as 'the perfect picture book'. To win your copy, simply tell us in 25 words or less what you love most about your Mum. Email your answer along with your name and postal address to dimity@gmail. The response we like the best will win one of five copies. Competition is open to anyone, worldwide, so long as they have an Australian postal address for delivery of the book. Please note, we cannot deliver to PO Boxes. Entries without a name and street address will be ineligible. Winners will be announced right here on our website on Monday 28 August 2017. Competition runs from 9pm Monday 20 August to 9pm Sunday 27 August 2017. Adults can enter for those aged 17 and under. This is a game of skill, not chance. The judge’s decision is final and no correspondence will be entered into. For our heartwarming review of this edition of Owl Babies, by Coral Vass visit, here.